Martigny: a vibrant town ! Nesting between vineyards and orchards in the elbow of the River Rhone, Martigny is a vibrant town, with the Gianadda Foundation and its prestigious exhibitions from private collections and major museums all around the world, the St. Bernard Museum, its dogs and its legendary “toutou” cuddly puppy dolls , and the Foire du Valais, a major annual fair that attracts 200,000 visitors. Its Gallo-Roman remains, which have been revealed by several archaeological excavations, bring you on a journey in time, exploring the Gallo-Roman Temple, the Roman Amphitheatre, the Mithraeum, the Domus du Génie Domestique Roman villa, and the Temenos. Taste the region’s top wines in the middle of the Plan-Cerisier vineyards or in a cellar in Martigny, and discover the liqueurs and eau-de-vie spirits in the Morand distillery. See the local produce of the Valais area, savour their fragrance and taste them at the weekly markets in the town or at the Foire au Lard in the Bourg. Geneva: Thousand and one delights in a single city! With something for everyone and boasting an ideal location in the heart of Europe, Geneva offers a smorgasbord of unmissable experiences in a one-of-a-kind natural setting. 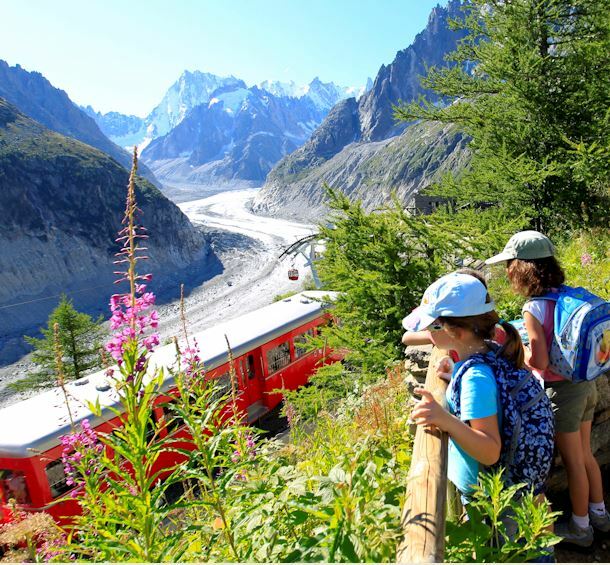 From the shores of the biggest lake in Western Europe in just one hour, find yourself at the foot of Mont-Blanc, the continent's highest peak. Feel like skiing in the morning and shopping in the afternoon? No problem! Anything is possible here! Whether it's a trip to the heart of the legendary birthplace of fine watchmaking, savouring the delights of dining in top restaurants or soaking up the buzz of the international district, Geneva has everything it takes to ensure you have a magical experience, one that will leave you starstruck.